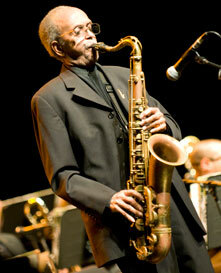 October Jazz at the Kennedy Center featuring NEA Jazz Master Jimmy Heath, Terence Blanchard & more! Next month, head to the Kennedy Center for an eclectic range of influences and influencers—including the celebrated Heath brothers! The Kennedy Center celebrates the 90th birthday of legendary saxophonist, composer, bandleader, and NEA Jazz Master Jimmy Heath with a stellar lineup, including appearances by the Jimmy Heath Big Band. For one night only, drummer Tootie Heath joins three great jazz drummers for a historical all-percussion performance, featuring four drum sets–and nothing else. 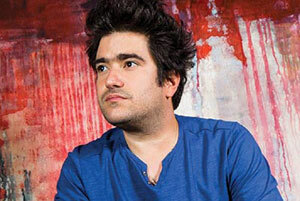 One of the most outstanding young interpreters of jazz in Cuba, Harold López-Nussa has given concerts in the most important theaters in Cuba, as well as on notable stages and international festivals. 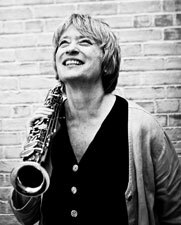 In a new work for jazz quartet and spoken word, 21st-century soprano saxophonist Jane Ira Bloom explores the poetry of 19th-century visionary Emily Dickinson. Though her own music is immersed in the vintage sounds of James Brown, Maceo Parker, Sly and the Family Stone, and the Meters as well as classic jazz, charismatic and dynamic tenor saxophonist Lakecia Benjamin’s soaring, dance floor-friendly grooves take the classic vibe to a whole new level. 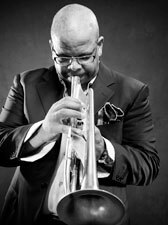 Multiple Grammy-winning trumpeter and film score composer Terence Blanchard, who continues to push the boundaries of sound, purpose, and reach for the art form, performs with his contemporary electronic quintet. *No handling fees offer valid on all remaining seats for Jimmy Heath at 90 on 10/30 at 8 p.m., Wild Lines: Jane Ira Bloom Plays Emily Dickinson on 10/14 at 7 & 9 p.m., and Terence Blanchard featuring The E-Collective on 10/22 at 8 p.m. Offer subject to availability. Not valid in combination with any other offer. Not valid on previously purchased tickets. Offer may be withdrawn at any time without notice. 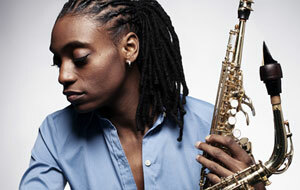 WPFW 89.3 FM is a media partner of Kennedy Center Jazz.